Harley-Davidson Inc. is preparing to test a product that may turn out to be the ultimate in environmentally friendly transportation: a green hog. 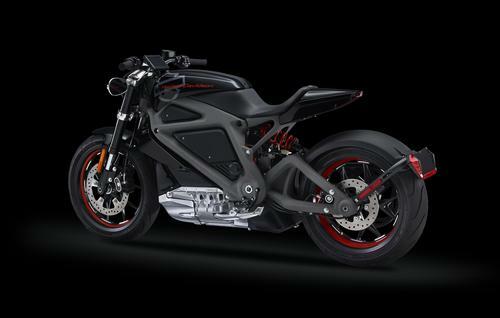 The 111-year-old motorcycle manufacturer said last week it is launching Project LiveWire, a specially designed series of test drives designed as a way for the company to get “insight into the rider expectations of an electric Harley-Davidson motorcycle.” A 2014 US tour will kick off with a journey down Route 66, with select consumers driving prototype vehicles. In a press release, company executives said that the great outdoors are an integral part of motorcycle riding, and that sustainability is a core strategic focus for Harley-Davidson. “Preserving the riding environment is important to all of us,” noted Matt Levatich, president and chief operating officer of the company. 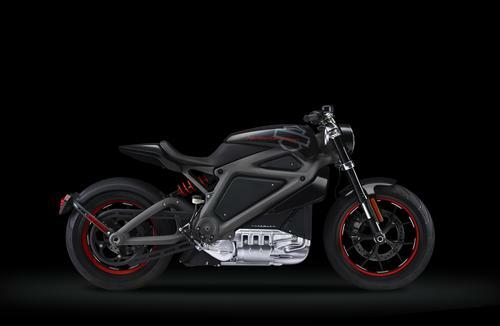 Although Harley-Davidson has released photos and videos of the electric motorcycle, details have been scarce. It’s rumored to have a 100-mile range, is 75 HP, and recharges in three hours. Calls from Design News for verification were not returned in time for this story. News reports have indicated that the project is part of an effort by Harley-Davidson to expand beyond its white male baby-boomer audience and target a newer, younger, and more female demographic. Since range is still uncertain, it’s not clear whether a battery-powered motorcycle will be accepted by owners who use their motorcycles for cross-country rides. 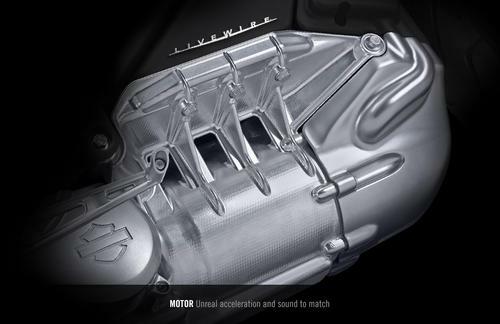 Similarly, it’s not known if riders will appreciate the replacement of the Harley’s full, throaty sound with the higher-pitched noise of an electric motor (hear the electric motorcycle in the video below). Harley enthusiasts who published their feelings on social media were upbeat about the announcement, with most begging for the US tour to pass through their states. 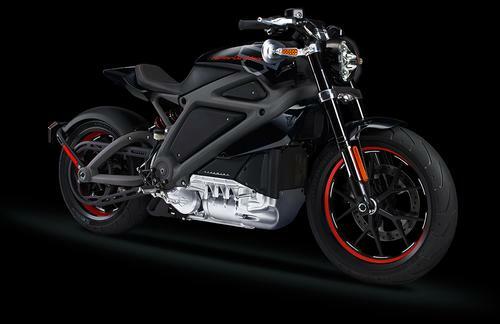 “Any chance @harleydavidson is bringing their #projectlivewire and their #electric motorcycle to Hawaii?” pleaded a female mathematician over Twitter last week. Let others know about this post! Copyright © 2009 EVMaster. All Rights Reserved. All other trademarks are property of their respective owners and used with their permission.